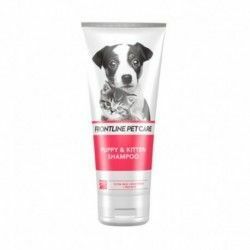 The Shampoo against the smell of FRONTLINE PETCARE is developed to reduce the odor of the skin and hair of dogs and cats. 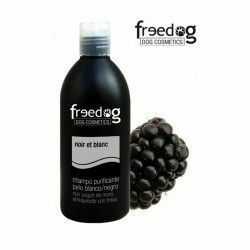 Contains natural extracts deodorant of the Moringa Seed extract and Rhamnose antibacterial to control odor. 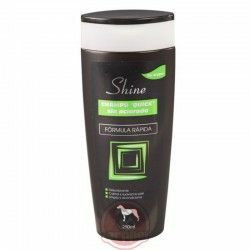 The Luminescina adds antioxidant protection and a deep natural sheen to the hair. 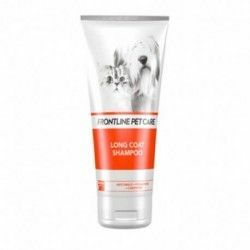 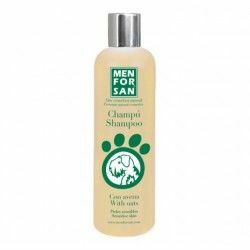 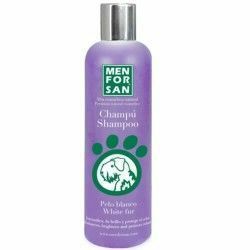 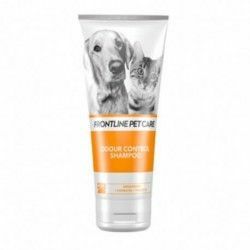 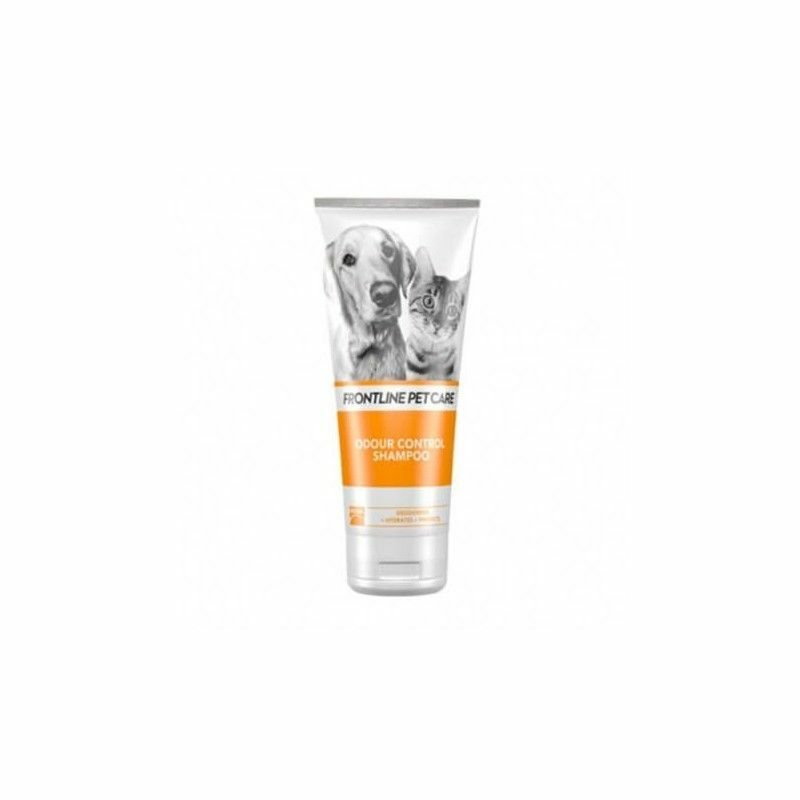 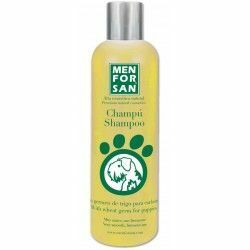 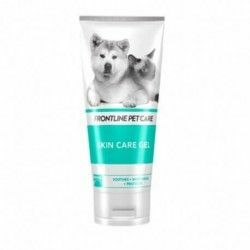 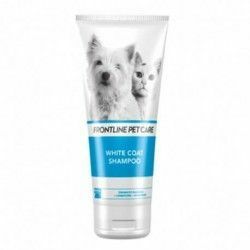 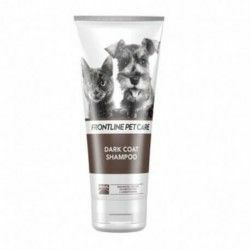 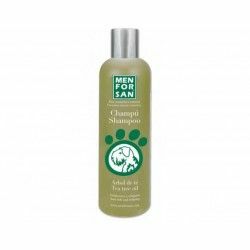 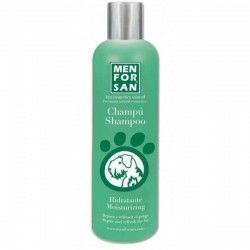 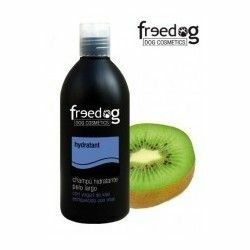 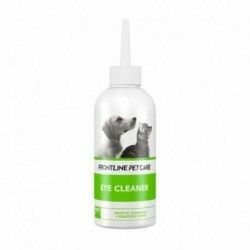 Description: The Shampoo against the smell of FRONTLINE PETCARE is developed to reduce the odor of the skin and hair of dogs and cats. 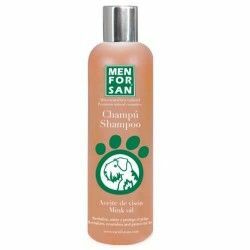 Contains natural extracts deodorant of the Moringa Seed extract and Rhamnose antibacterial to control odor. 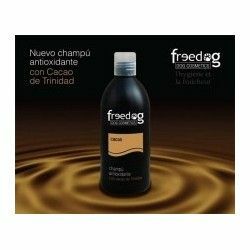 The Luminescina adds antioxidant protection and a deep natural sheen to the hair.